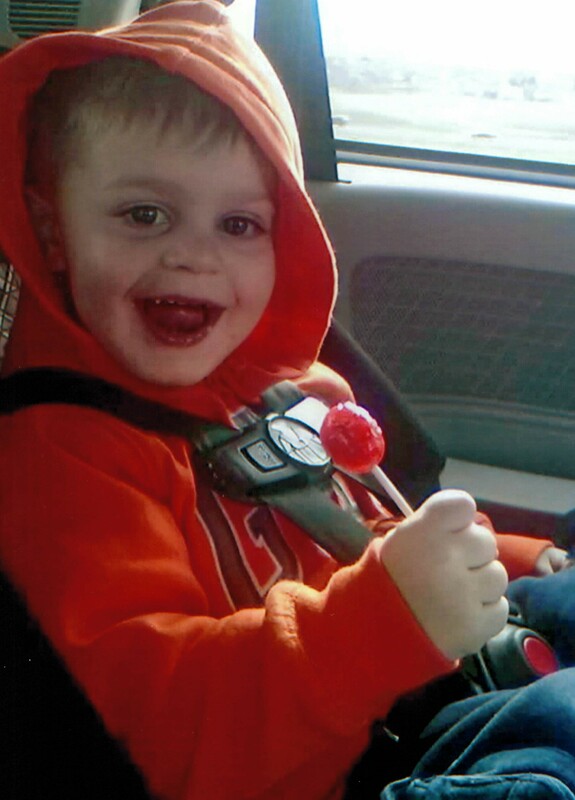 Levi Popp was a 3-year-old boy full of life and enthusiasm. He had such a wild imagination and lit up the room when he entered it. Levi loved playing with his friends and family and was always willing to go on any adventure as a pirate. We are so blessed even through his passing that he was able to help others with his donation of life.